Organize every room in your house with these essential home items available on Amazon. A new year doesn't necessarily have to mean an entirely new you—it can simply mean a new outlook on healthy resolutions, or a revamped approach to how you tackle home organization. 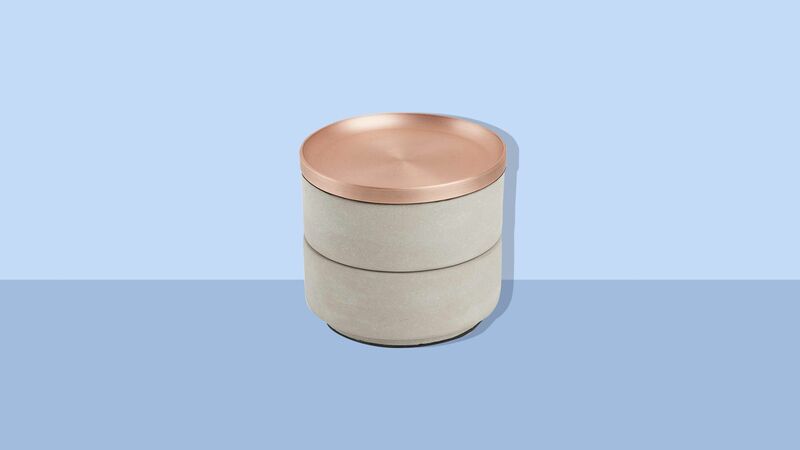 If your personal goals for 2019 include a refreshed living space, it may be time to consider one of these handy organizers to help get your home in tip top shape. Prevent your trunk from chaos after a Trader Joe's run with this genius car organizer. 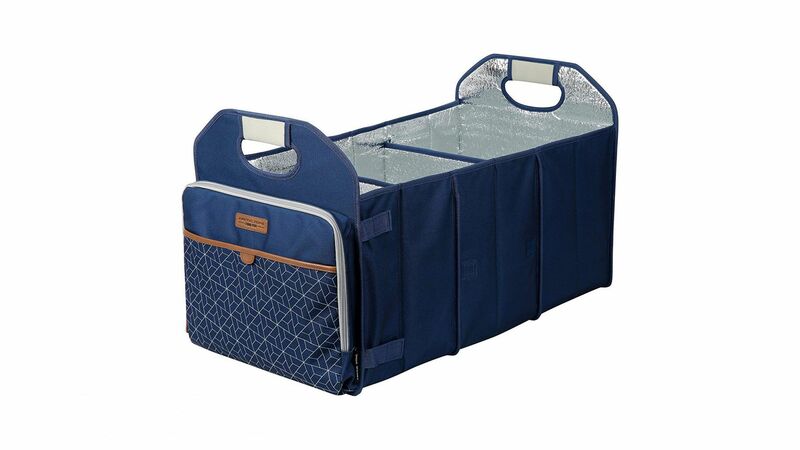 This leak-proof carryall from Arctic Zone includes a removable, insulated cooler to help keep groceries fresh, plus it collapses for easy storage. 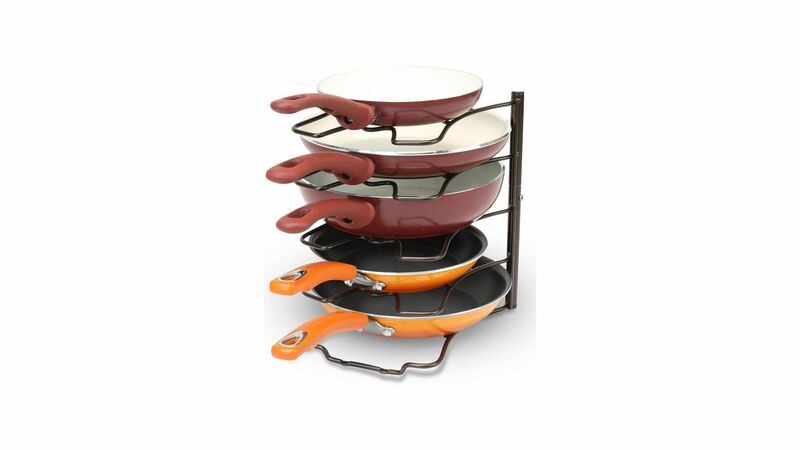 Save on precious countertop space with this pan manager. This essential kitchen tool can be displayed free standing or mounted with the help of screws, and it's a prime organizer for pans, lids and plates. 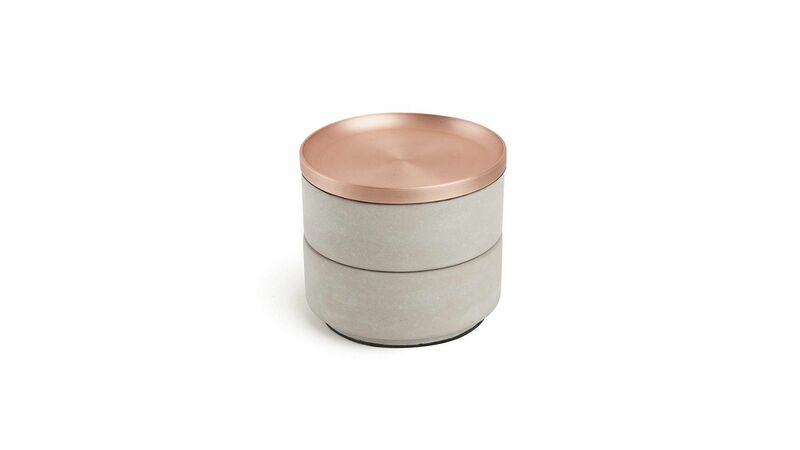 Hide your precious jewelry in a container that's just as practical as it is pretty. The two-tier design allows you to display the bowls side by side or you can stack them to save space on your vanity. Double your storage space with a shoe organizer that's unlike anything you've seen before. 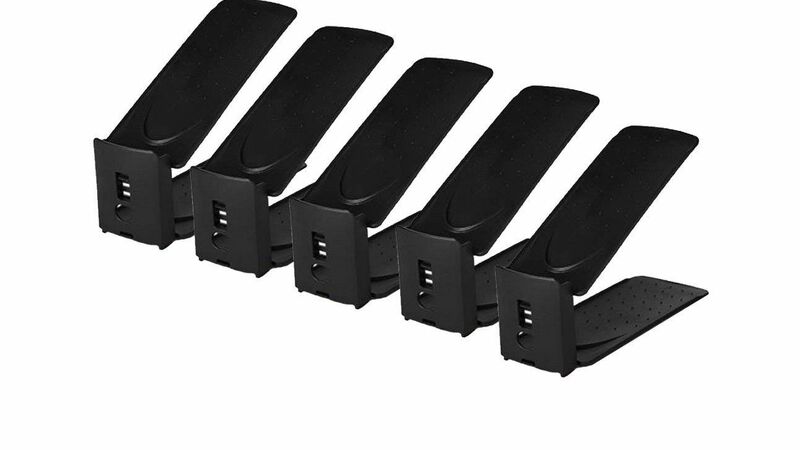 Adjustable, non-slip material helps to display your kicks in your closet, and the innovative design prevents inevitable scratches caused when shoes are stacked on top of one another. No organizer works double duty quite like this accessories organizer. 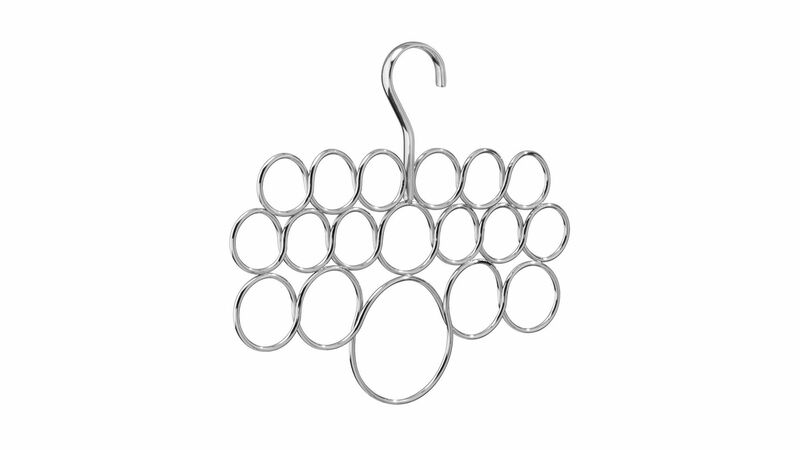 While it's technically a scarf hanger, the sturdy steel loops work just as well for ties, shawls, belts, and more. If your holiday tree is still standing post Christmas, it may be the time to store your ornaments for safekeeping until next December. 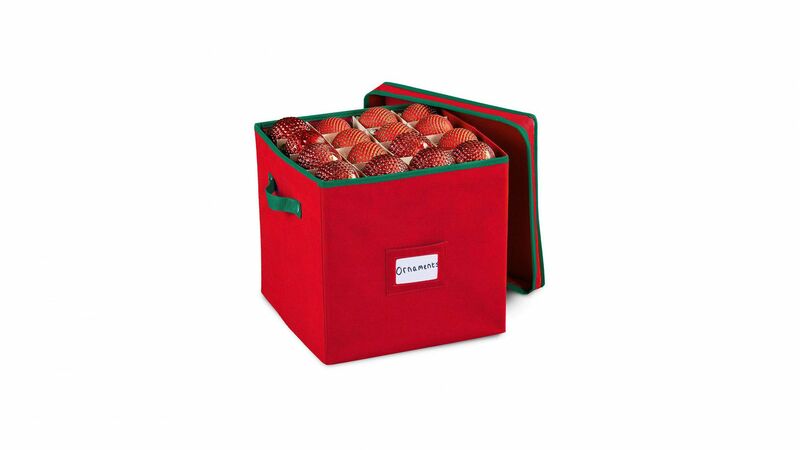 This durable box holds up to 64 ornaments, plus its cube shape collapses flat for out-of-sight storage. To buy: $18; amazon.com . 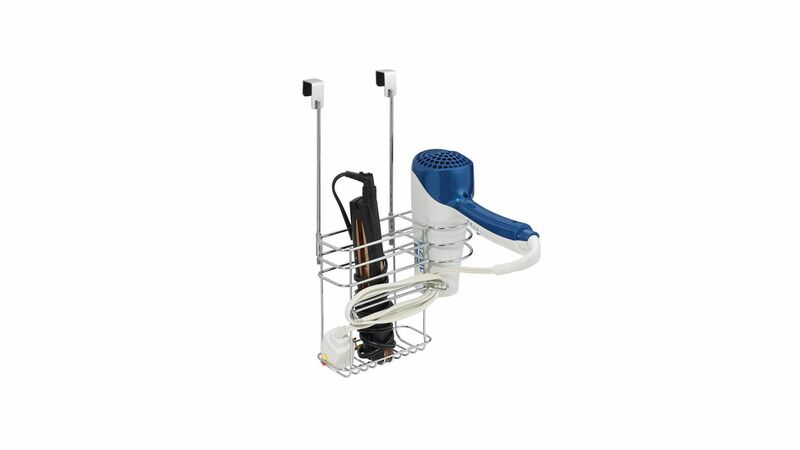 Wrangle hair dryers, flat irons, and curling wands into one place with this compact organizer. The sturdy steel unit fits over your cabinet door, so you can discreetly stash away styling tools in a second.